The Gazelle Index National Survey determined that Black consumers and businesses spend just 6₵ of every $1.00 with other black-owned businesses. What would happen if they increased their spending from 6₵ to 12₵ of the dollar (and as economists are accustomed to saying, everything else remained the same)? More than 1/2 million more jobs might be created for blacks and unemployment among blacks could decrease from from 13.6% to 10.4%. The reasons are explained below. Chart 1 is derived from responses to the Gazelle Index National Survey of black-owned businesses. 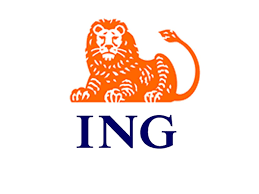 The Gazelle Index is a national random survey that is conducted on a quarterly basis. 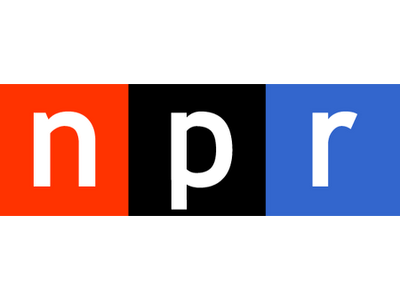 The survey has a nationally representative random sample African-American, Latino, women and non-minority small businesses with 10 to 100 employees. The results for each group have margin of error of 5% or less. Black CEOs were asked what percent of their total revenue comes from black consumers and/or other black businesses. 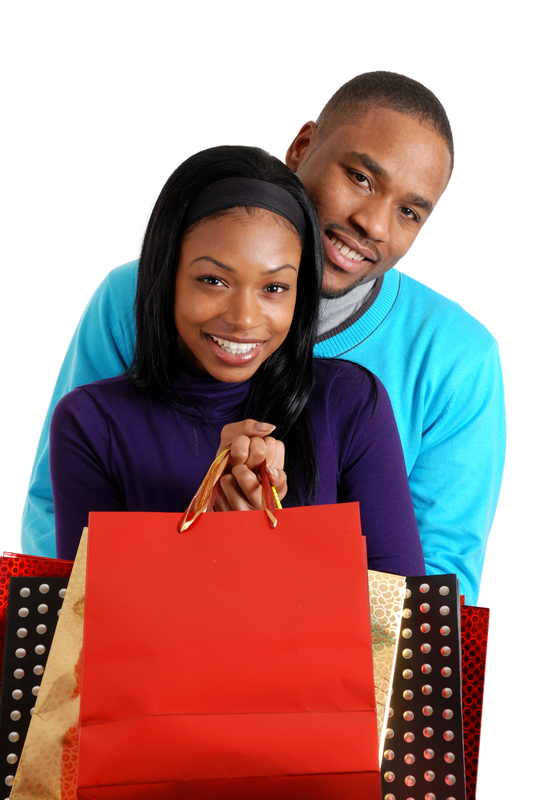 The results indicated 26% of black business revenue is from African American consumers and businesses. The Census Bureau’s Survey of Business Owners provides information on the total revenue of black-owned businesses. 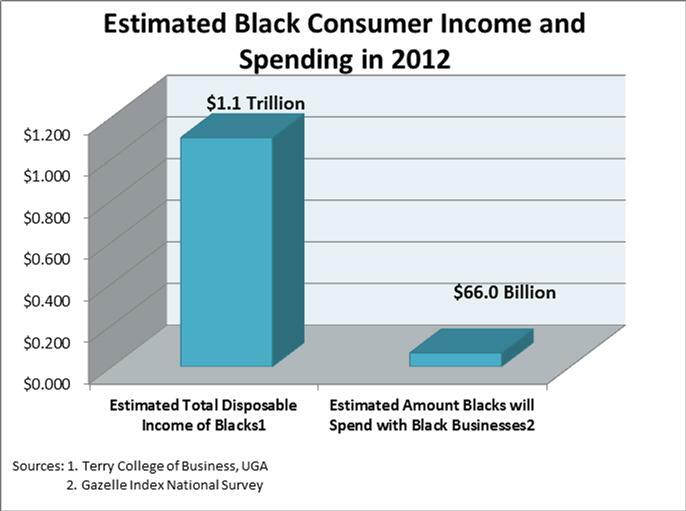 The total disposable income of blacks in 2012 is taken from the annual estimate produced by the Selig Center of the Terry College of Business, University of Georgia. 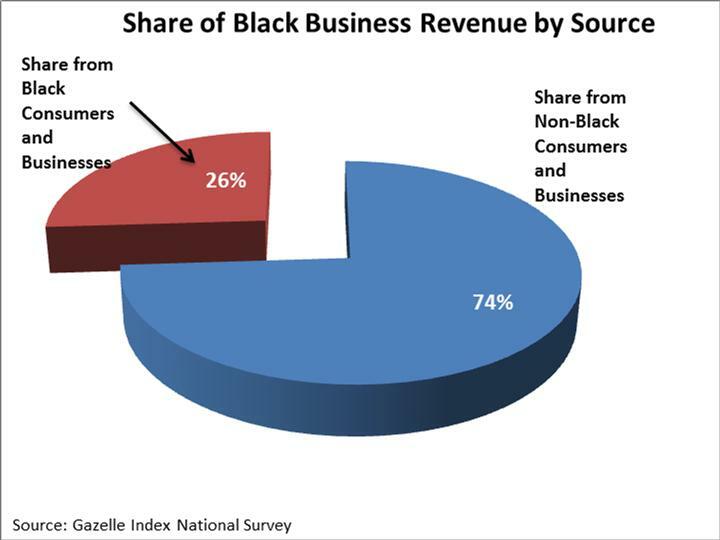 Knowing the revenue of black businesses and the percentage that comes from black consumers (and other black businesses), it is possible to determine just how much money blacks spend with black businesses. Once this amount was determined, it was compared to the total amount of disposable income in the black community. It turns out that blacks spend just 6% of their total income with black businesses. 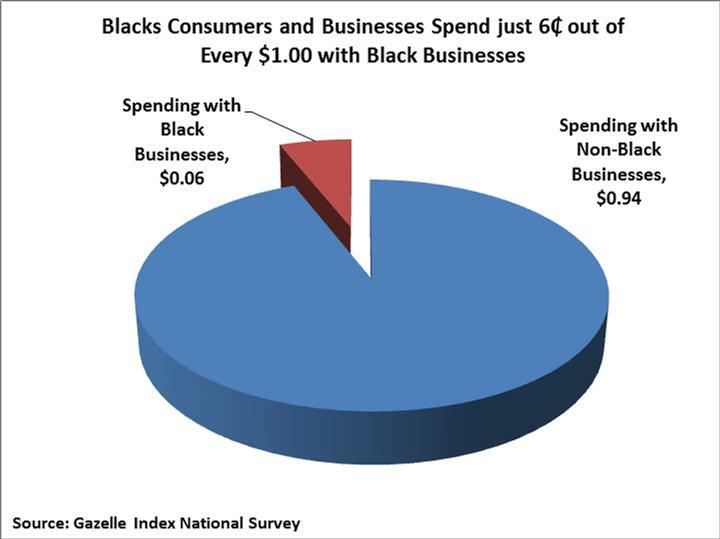 A simple way of rephrasing this is to say that 6₵ of every $1.00 spent by blacks is spent with a black-owned businesses, see Chart 2 below. The third chart provides information on the total disposable income of blacks in 2012, which was estimated at $1.1 trillion. This estimate is made by the Selig Center; the annual report is called the Multicultural Economy. Given the estimate for 2012 was $1.1 trillion, and knowing that blacks will spend 6% of their income with black businesses, the total amount of spending was estimated at $66 billion. The fourth chart is based on information from the Gazelle Index National Survey and the Census Bureau’s Survey of Business Owners. Every 5 years, the Census Bureau records the total employment in black-owned businesses, and the latest results indicated 921,032 workers were employed. With that in mind, the Gazelle Index survey asked business owners what percent of their total workforce is black. 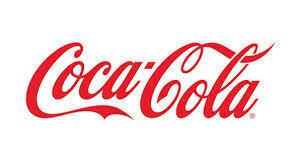 The results indicated 64% of the workers in black-owned companies are black. By multiplying that percentage by the total number of workers, it is possible to derive the total number of black workers in African-American companies; 589,460. Now to ask the hypothetical question. What would happen if blacks increased spending with black businesses from 6₵ of every $1.00 to 12₵ of every $1.00 (and everything else remained the same)? The result would be to create 589,460 additional jobs for black workers. 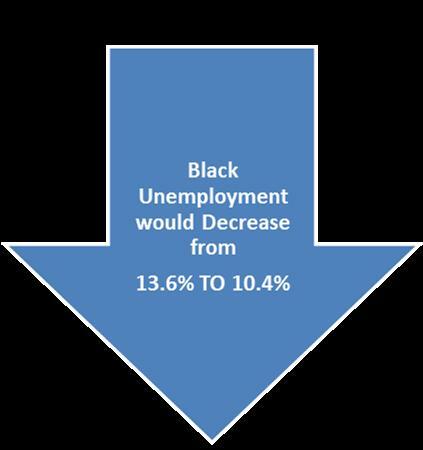 The impact of that job creation on black unemployment can be determined as follows. The current number of unemployed black workers is 2,482,000. If spending with black businesses were doubled, the additional 589,460 jobs going to blacks would reduce the total number of unemployed black workers from 2,482,000 to 1,892,540. The lower number of unemployed black workers would result in the black unemployment rate decreasing from 13.6% to 10.4%. That figure is derived by dividing the new number of unemployed black workers (1,892,540) by the total black labor force (18,206,000). While this is a hypothetical, it strongly suggest that by spending more with black businesses, the unemployment rate among African Americans would be reduced significantly. 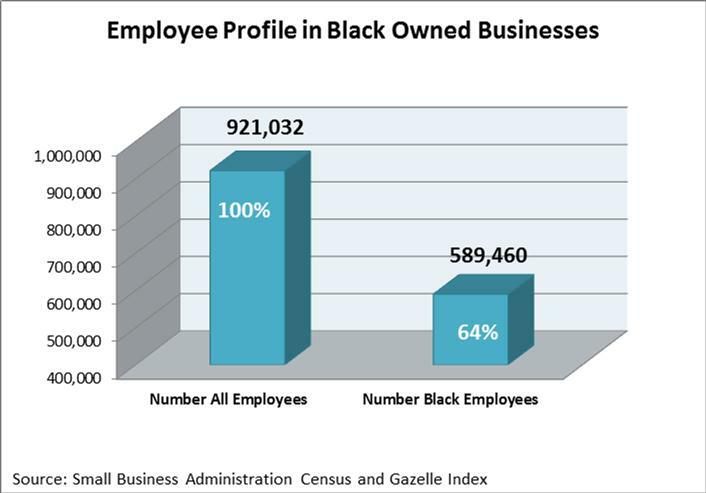 Finally, it is worth noting that the number of employees in black owned businesses was based on using the Census Bureau’s latest survey report (which was for 2007). For comparability, we used Gazelle Index survey results for the same year. Since there are more black businesses today that there were in 2007, the impact would be even greater if we had Census data for 2012.